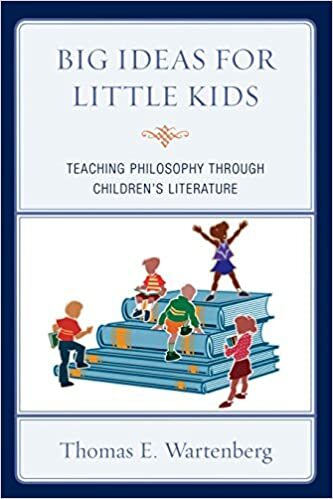 I had the chance to speak with someone recently about how much I like the idea of teaching philosophy to kids through children’s books. Specifically, I appreciate the work of Thomas Wartenberg, both his book and the wealth of material on his website. If anyone in the NYC area is interested in creating such a project, please contact me.